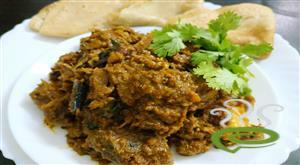 Beef Roast in Malabar Style is a traditional styled ethnic dry curry dish very popular in Malabar region. 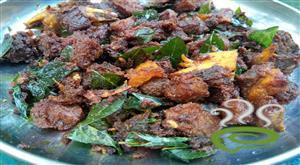 Beef Roast in Malaabar Style goes perfect with appam, tapioca, puttu, pathiri etc. The mouth drooling Beef Roast is unique and special with pressure cooked beef roasted dry with coconut flakes and other spicy seasonings. 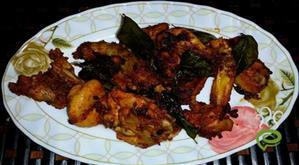 Beef Roast in Malabar Style is an easy to prepare dish that is neither fry nor a curry but in between. Beef is protein rich and nutritious. 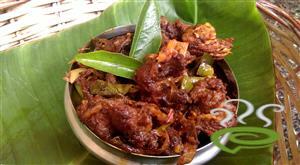 You can discover a well detailed Beef Roast in Malabar Style here. For preparing beef roast in malabar style, first mix together washed and drained beef, 1/4 tsp turmeric powder, required salt, 1/4 tbsp ginger garlic paste and one sliced onion. Pressure cook the beef in one cup of water for 15 to 20 minutes until the beef pieces are done. 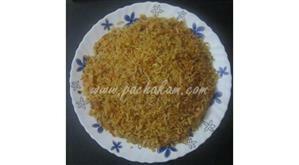 Heat oil in a pan and fry the coconut flakes until golden in color. Remove the coconut flakes and keep aside. Add remaining sliced onions, green chillies and curry leaves. Saute for a while until onion turns golden in color. 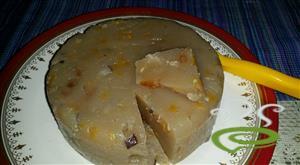 Add remaining ginger-garlic paste and cashew nut paste. Saute well and simmer. Add chilly powder, coriander powder, remaining turmeric powder and saute well. Add tomato pieces and saute in medium flame for a few minutes. Add cooked beef with little gravy and mix well. Add garam masala, aniseed powder, pepper powder and lemon juice. 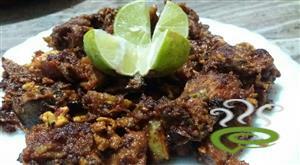 Fry beef roast in malabar style for about 5 minutes until the beef becomes brown and crispy. 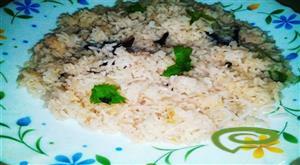 Add fried coconut flakes and chopped coriander leaves and mix well.. 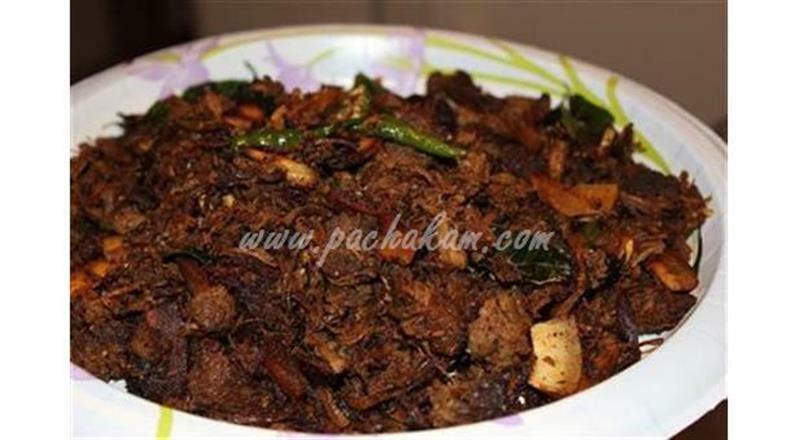 Beef roast in malabar style is ready and serve hot in a serving dish.